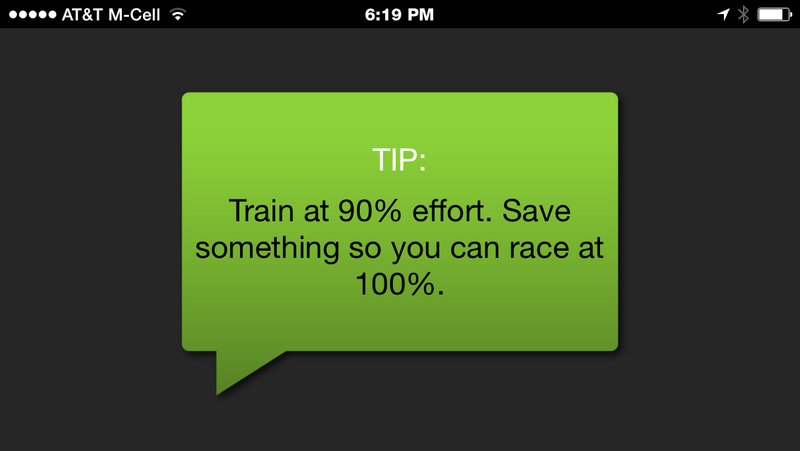 Greg McMillan shows you how to calculate race times and training paces using the McRun app. It will make your life easier, especially when you're on the go. 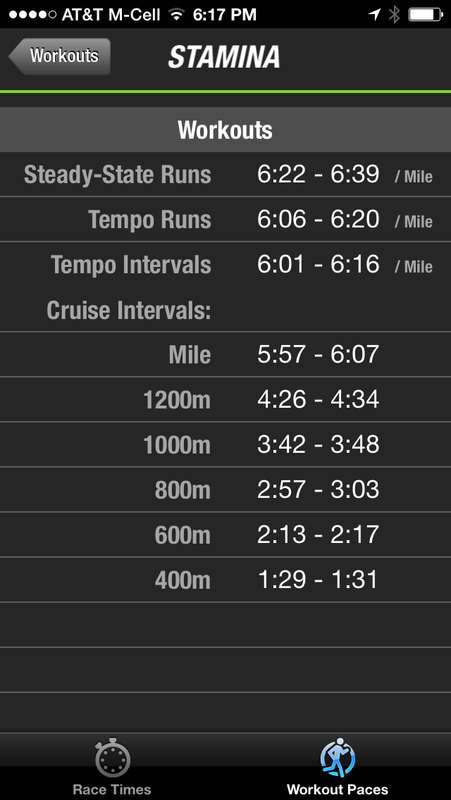 If you’re an athlete, and are confused about the goal time you should set for an upcoming race or don’t know how fast you should be doing your long runs and track workouts, this app takes out all the guess work. 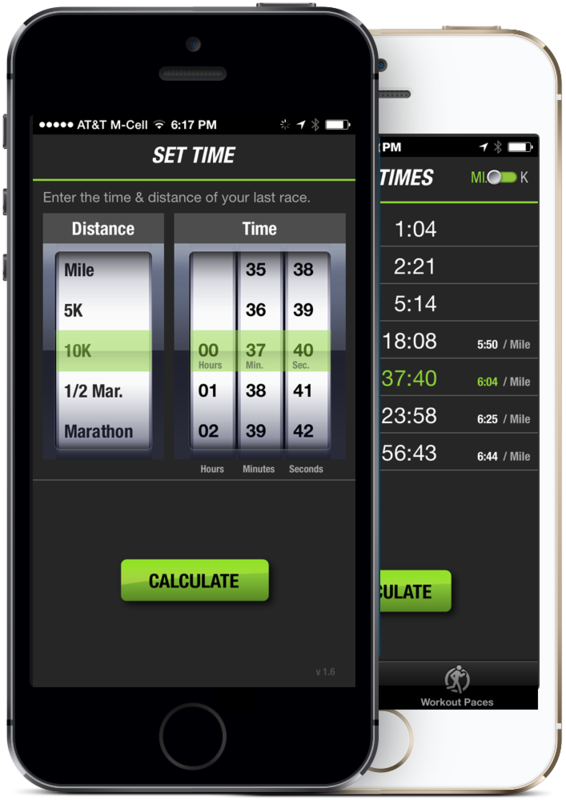 The popular McMillan Running Calculator gets converted into an easy-to-use mobile app. 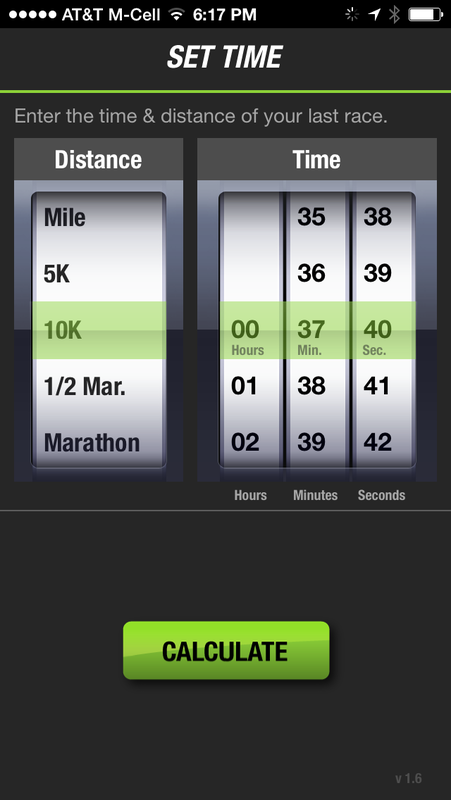 Enter the time and distance from your most recent race, and the app will display equivalent times you can reasonably expect to run at other popular distances—from 400 meters to the marathon. 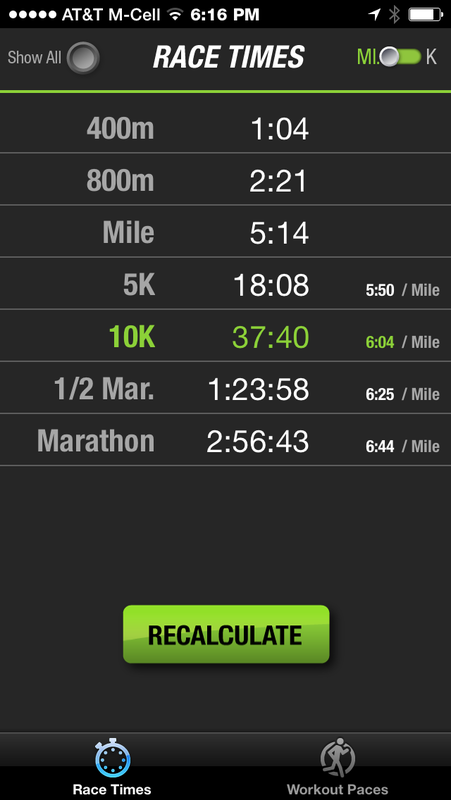 It also generates recommended paces for your training runs, such as how fast you should do track intervals or long runs.